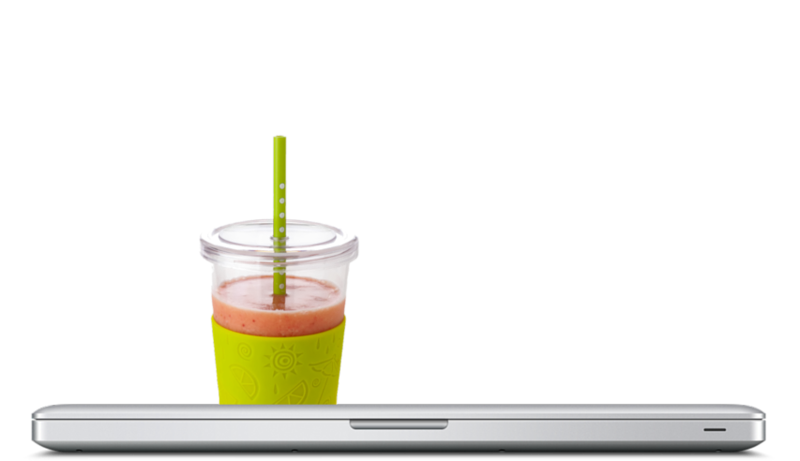 ezuno.com – (Desk)Top Your Alfresco Experience! ... and become an Alfresco Power User. ➠ Desktop-Client for Alfresco! Clean design. Developed with passion. Engineered with vision! Significantly speeds up 80% of your daily interactions when working with Alfresco! Your are working on a Mac? Cool! So does ezuno. ezuno only talks to Alfresco Public API. For good reason. Quick and painless setup, no extra administration. But highly customizable! ezuno comes with really cool productivity features for daily work. And with seamless Alfresco Share integration! Easily browse and explore your Alfresco repository. From your computer's desktop! 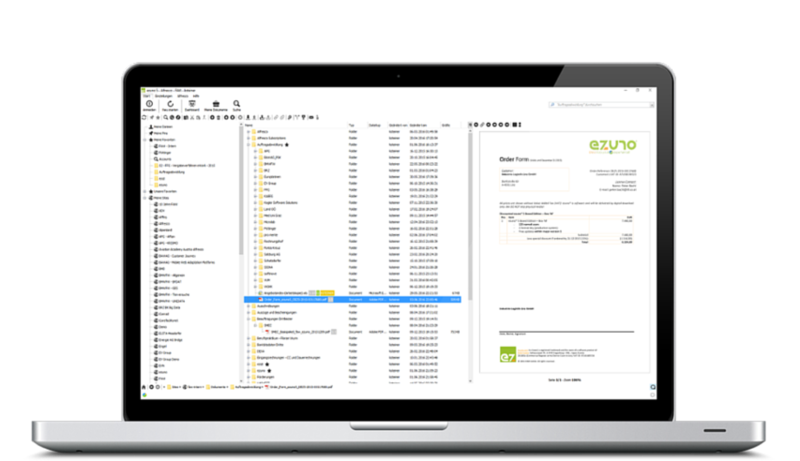 ezuno development never stops – we keep working on features to meet Alfresco ECM users’ advanced needs! 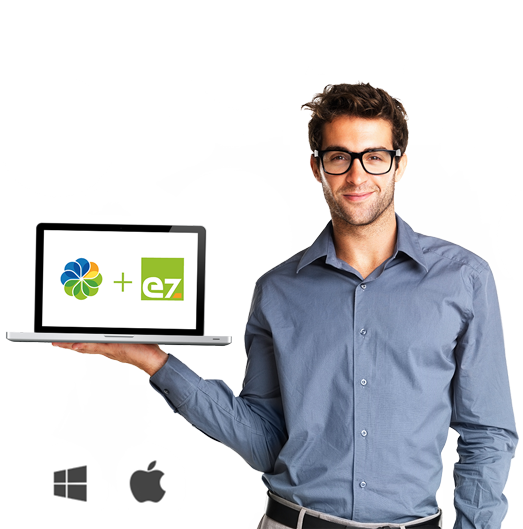 ezuno is engineered on established open software stacks. Just like Alfresco, same as Alfresco! 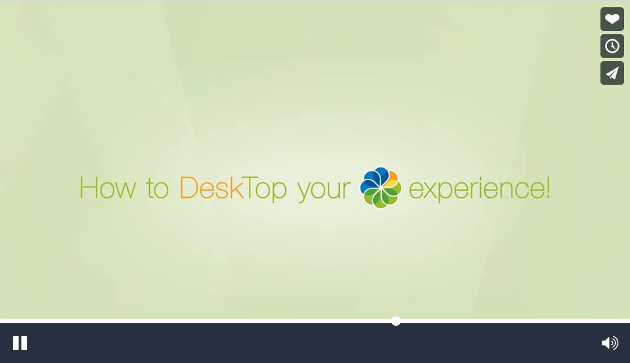 Watch the video below and learn how to become a real Alfresco Power User! 7.500+ Alfresco Power Users So Far! Our pricing is subscription-based on the number of named ezuno users for one single Alfresco instance. Subscription period is 12 months or - discounted! - 36 months. 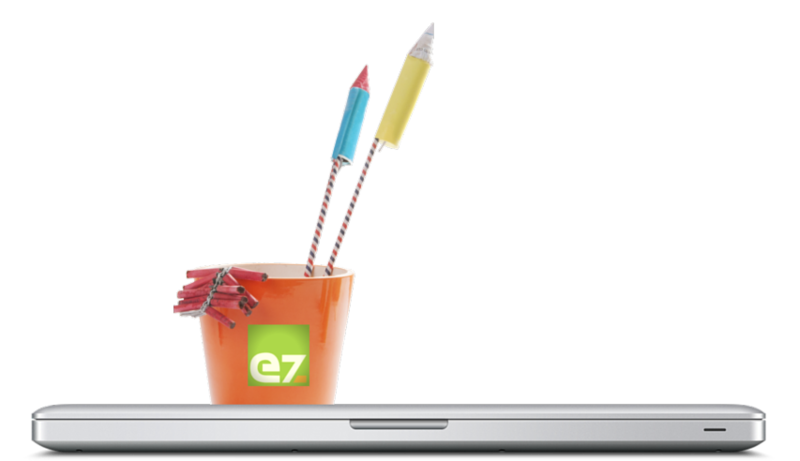 For 125+ ezuno users we offer attractive extra discounts! Start With Any # of Users! Prices above are shown without value-added tax (VAT) that may be added depending on where your business is located. 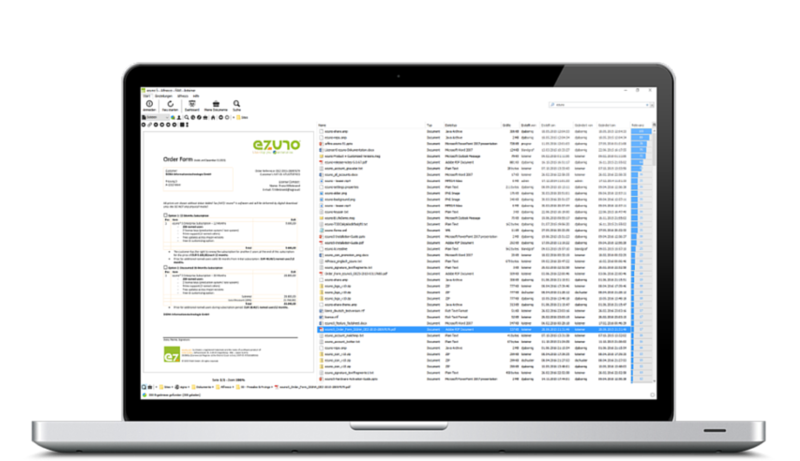 ezuno is software and will be delivered by digital download only. ENTERPRISE plan usually applies for customers demanding 200+ ezuno users. 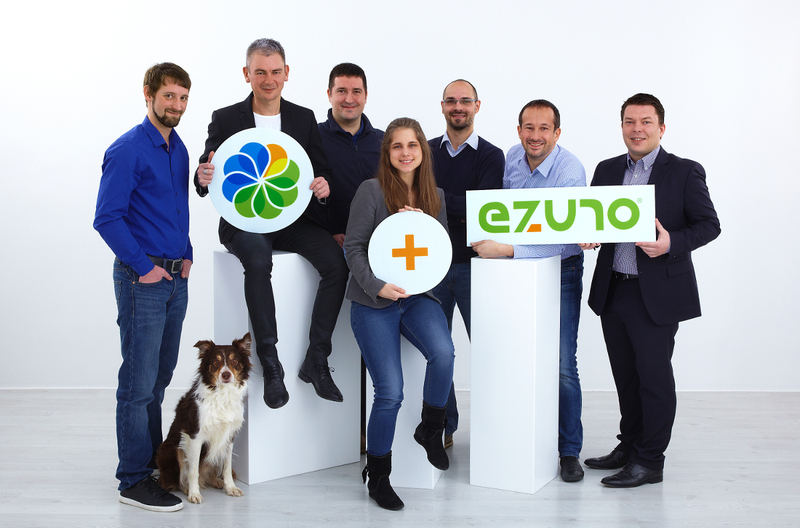 “”ezuno is an excellent time-saving tool for daily work with Alfresco. Great team of developers and support stuff always ready to meet all wishes and necessities of even a very demanding customer! “”Supportive add-on for Alfresco I don´t want to miss again. My favorite features? Filing Documents with drag & drop and share them with my international colleagues and with customers. “”Significantly speeds up 80% of your daily interactions when working with Alfresco! WOW! Our team maintains an effective mix of development experience, customer support skills and seasoned leadership. We love Alfresco and we love its users! So we developed a tool to make them real Alfresco Power Users. With pleasure! Request FREE full-featured non-expiring trial for 10 users! To request a tailor-made quote or sales order for you, please complete form below. We will contact you shortly by E-mail. Thinking of becoming an ezuno reselling partner? You’re welcome, please let uns know!